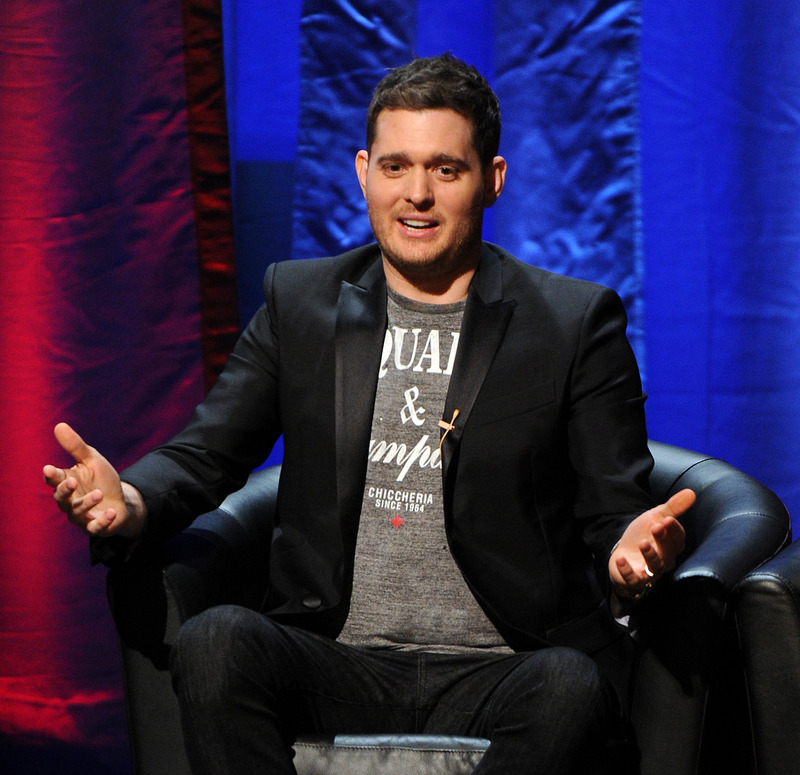 Hot on the heels of those Jennifer Lawrence and Keanu Reeves photoshop battles, image doctoring wizards everywhere had a new target this week – Michael Bublé. The 40-year-old crooner was enjoying a trip to Disneyland, and besides meeting Chewbacca, he also had a bloody lovely time tucking into some tasty corn on the cob. And, after Bublé had the sheer audacity to try and eat corn in public when the ever irritating paparazzi were nearby, the Internet responded with typical glee. Admittedly, big Mike does have a bit of a unique way of going at the snack and it made for some absolutely glorious photoshop versions of the image, courtesy of various Redditors. And, yes, there were some other not quite so suitable NSFW photoshop efforts involving a certain part of the male anatomy, which we won’t share here.